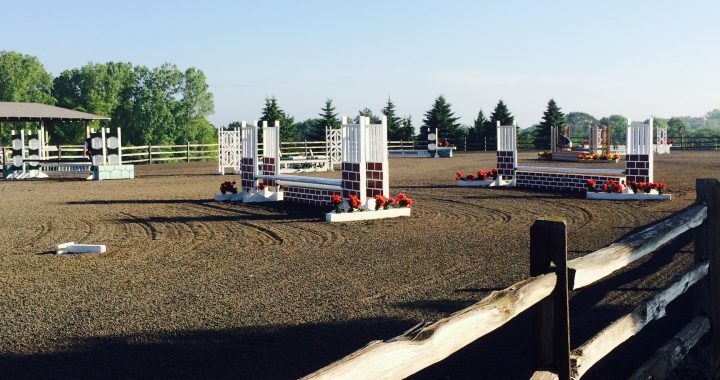 Wisconsin Equestrian Center’s Hunter Jumper Show is happening this month! Nothing matches the excitement, fun and adrenaline rush of this Olympic-caliber jumping event: a showcase combining speed, athleticism and grace. This dressage schooling show is recognized by the NEW Dressage Association, Inc. (NEWDA), the Wisconsin Dressage & Combined Training Association, Inc. (WDCTA), and the North American Western Dressage Association (NAWD). July 22nd & 23rd – USEF/USDF Dressage at WEC I & II – Two Shows — One Weekend! This show is also recognized by the Wisconsin Hunter Jumper Association, Inc.